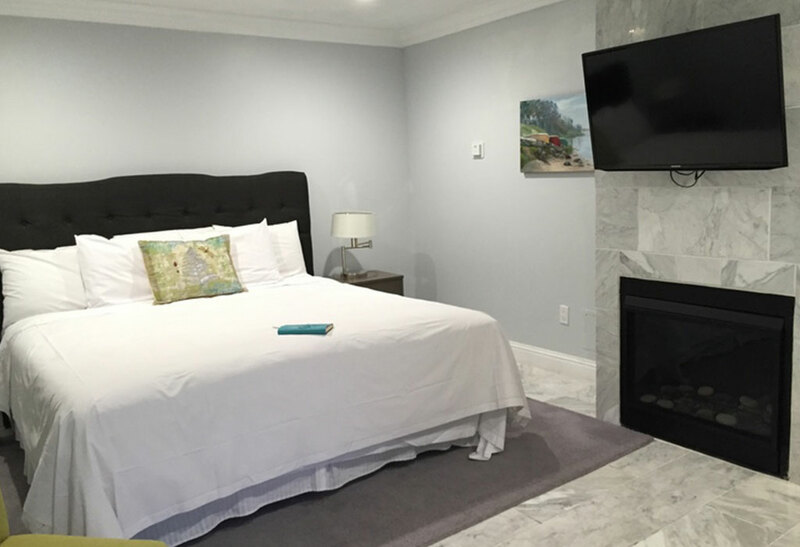 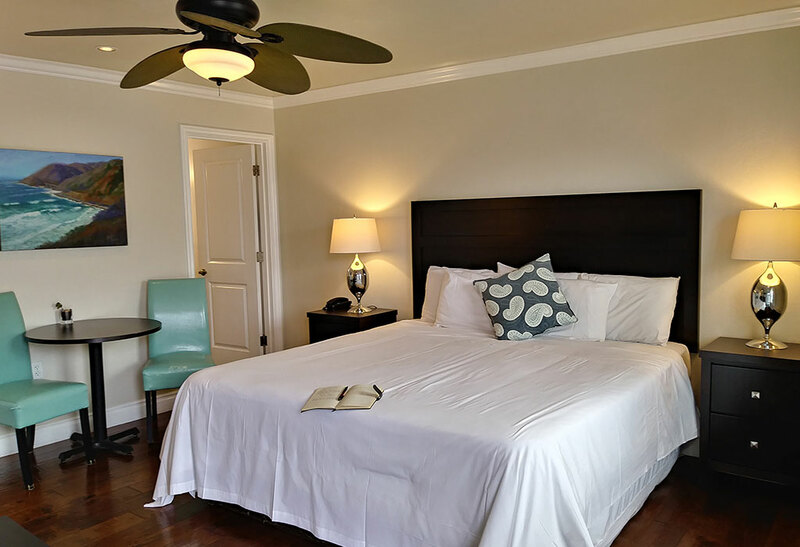 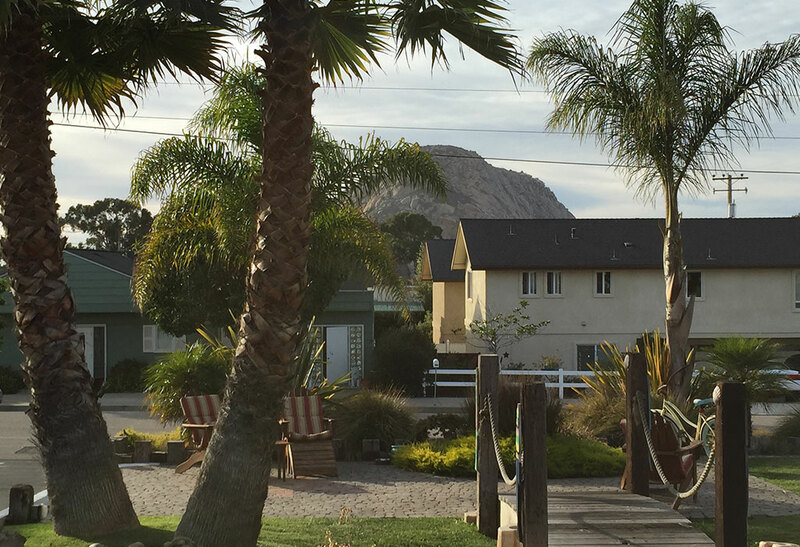 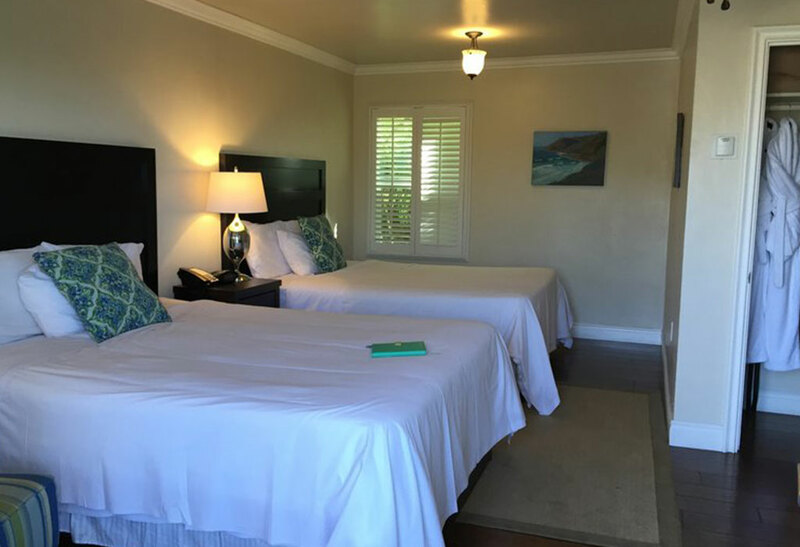 Tucked in a residential corner, Beach Bungalow Inn & Suites is walking distance to everything in the charming beach town of Morro Bay. 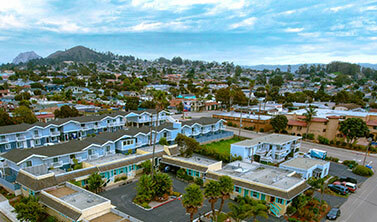 Whether you're here to surf, bird, work, fish, whale watch, thrift shop, or enjoy a night out, we've got you covered! 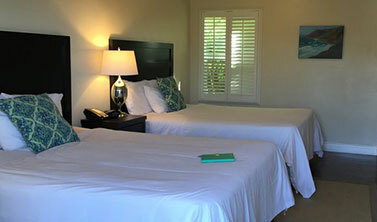 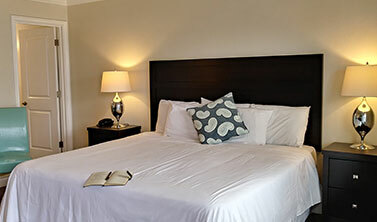 Whether you are traveling for leisure or business, our cozy inn has all of the amenities you could need. 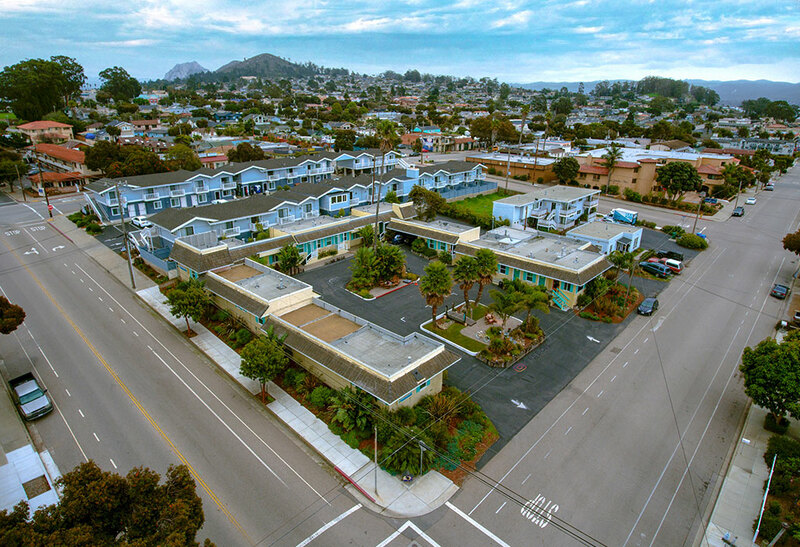 Park the car in our lot anytime and take one of our beach cruiser bicycles out to explore the town, beach, or state park on a sunny afternoon; relax by the fireplace on a foggy evening; complete your business project on our complimentary wireless internet; enjoy the salty nightlife and walk back safely; or just get in late and enjoy a full breakfast made to order and delivered to the room in the morning. 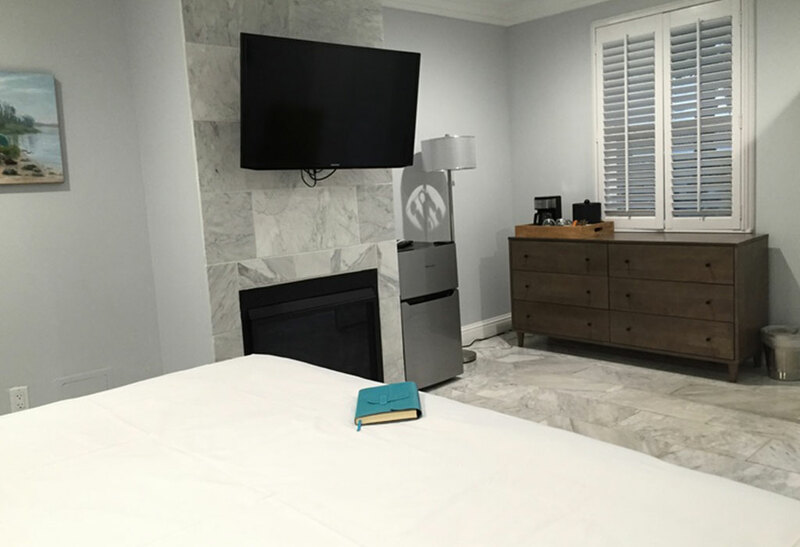 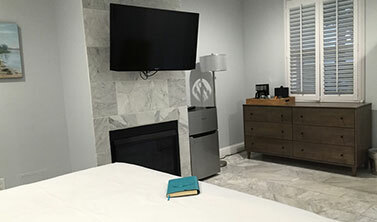 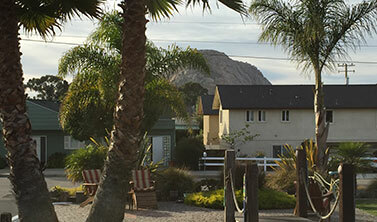 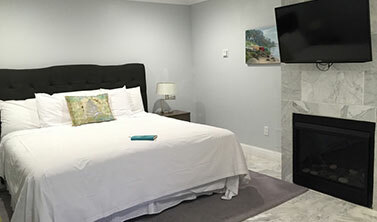 However you like to travel, we hope you enjoy both our modern amenities and Morro Bay's unique retro charm.